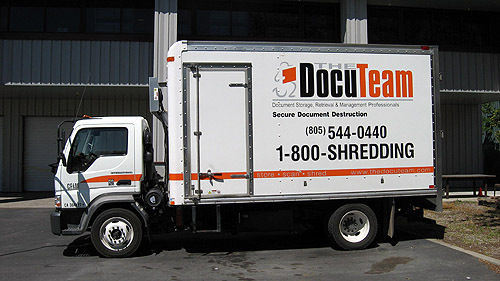 The 1-800-SHREDDING toll-free number has proven over and over to be a very useful tool in our marketing tool kit. We have been able to build our business over time utilizing the easy-to-remember vanity format with its ability to give our company instant credibility and overall marketability in our advertising campaigns. If it's a strong foundation to your company's marketing strategy that you are looking for, then a vanity number is your ultimate solution. 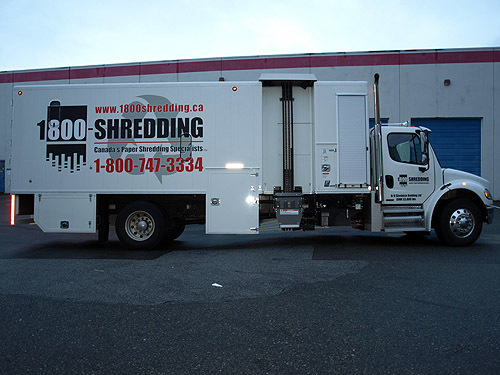 1-800-SHREDDING number was very easy for the customer to remember, especially with vehicles moving by. It was a strategic move to own our marketing area.